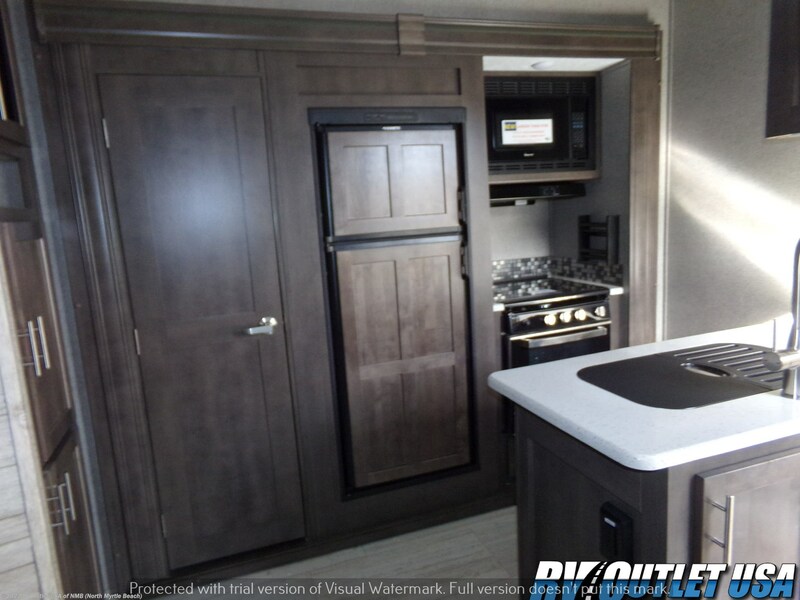 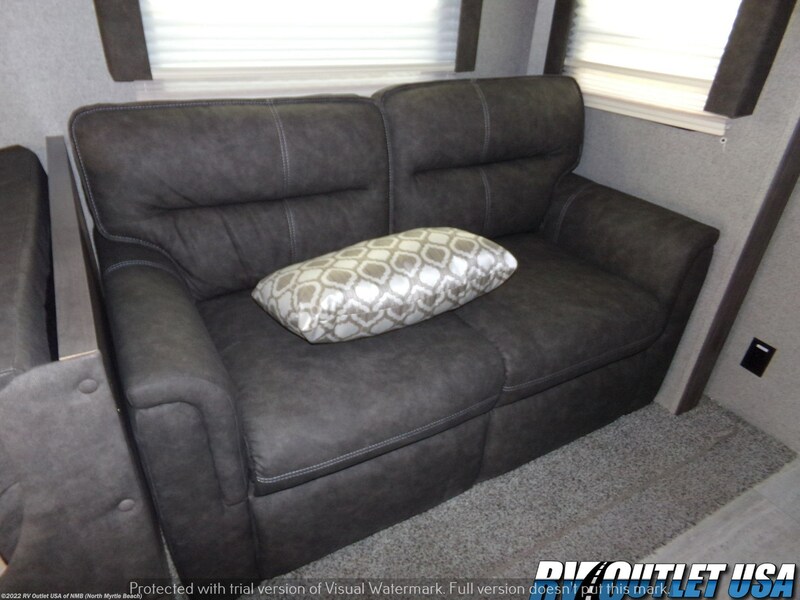 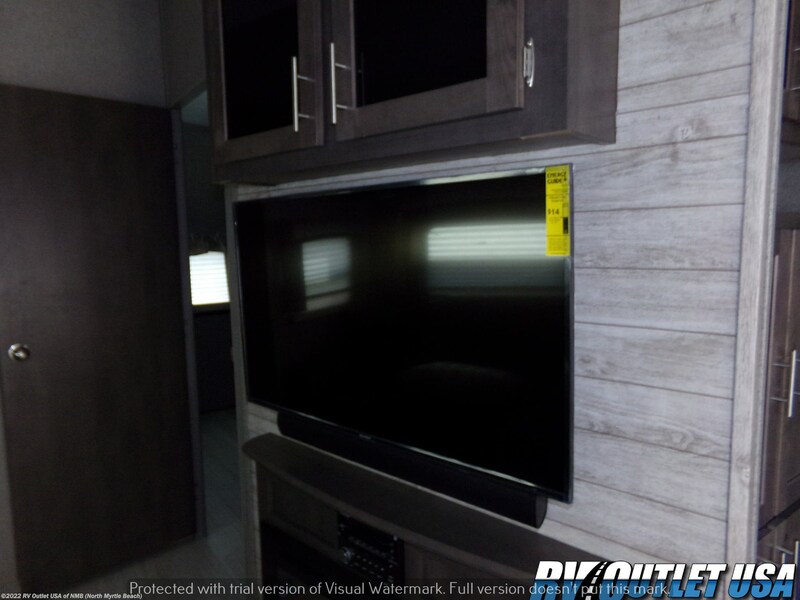 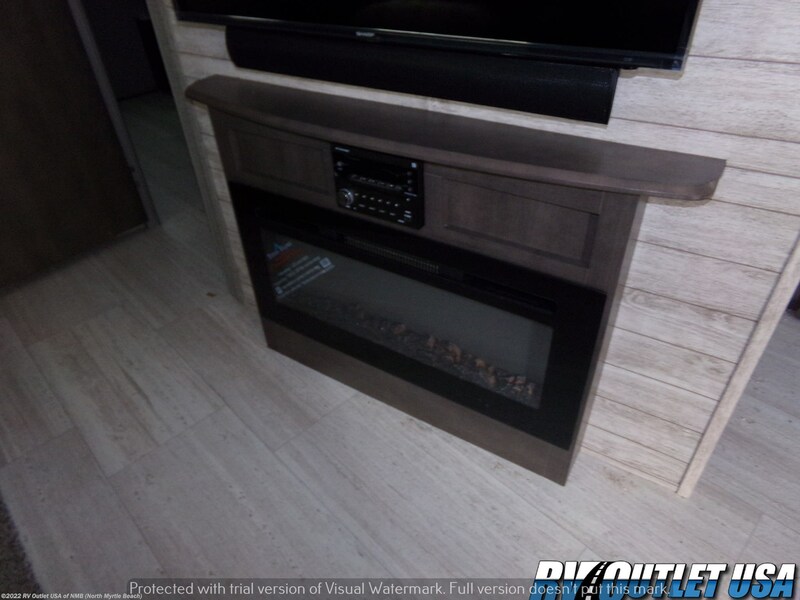 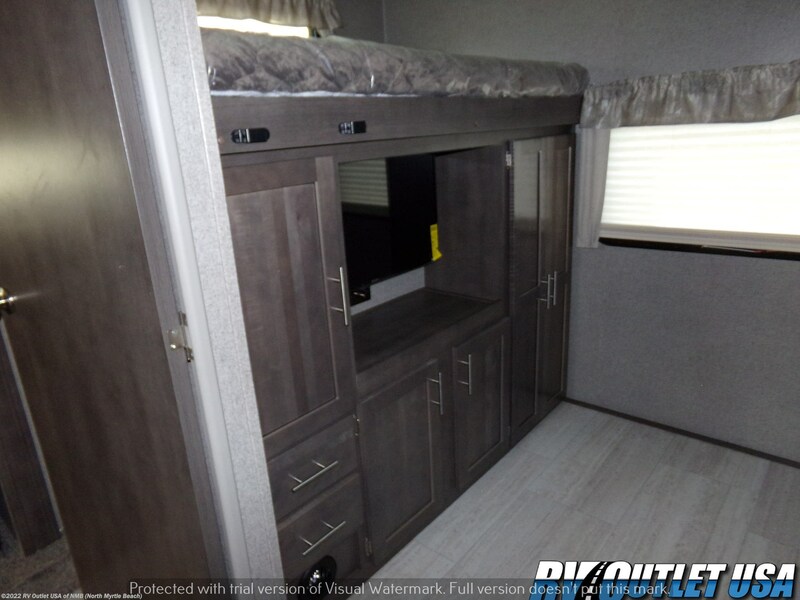 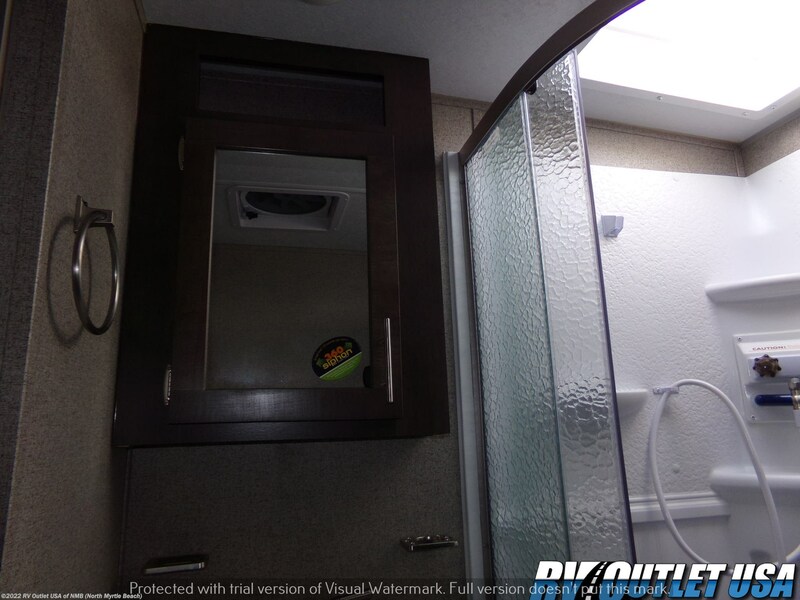 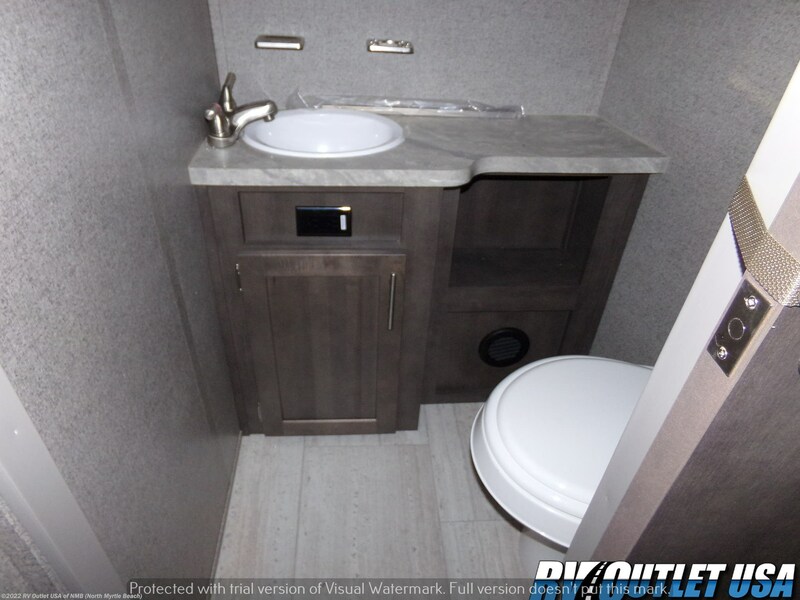 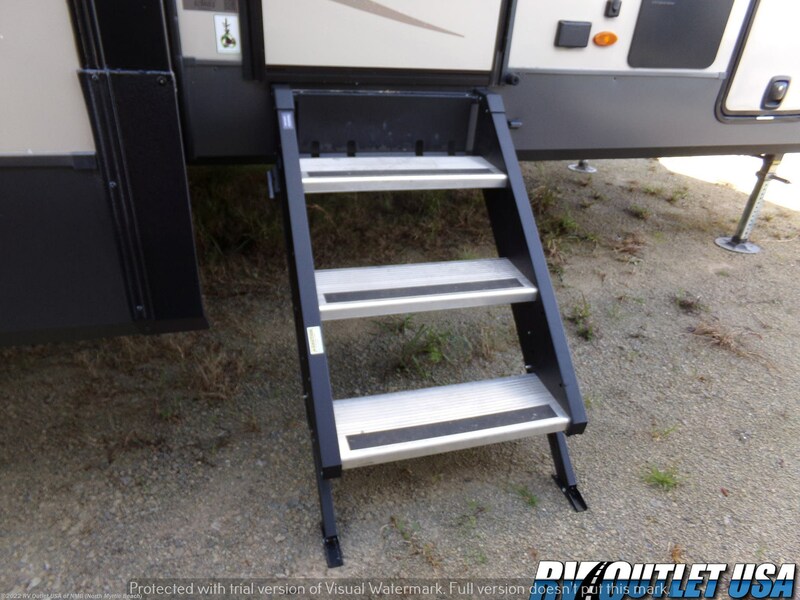 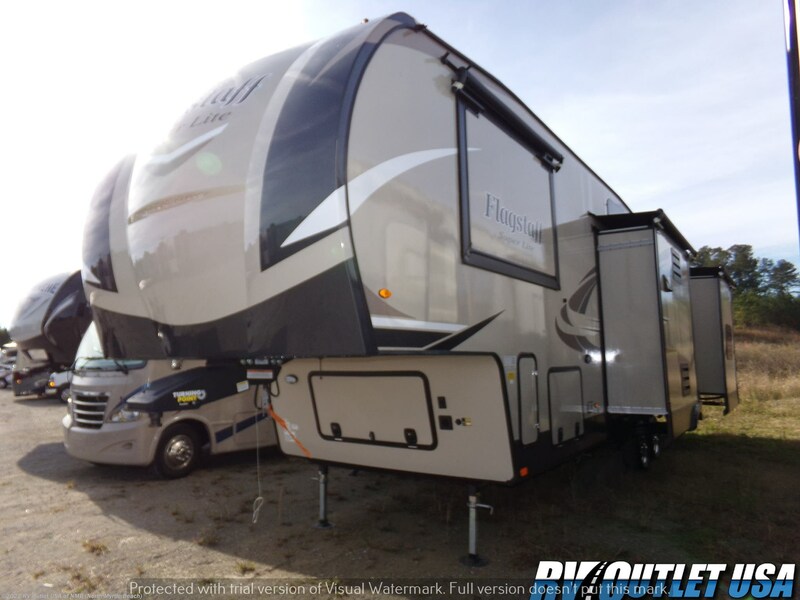 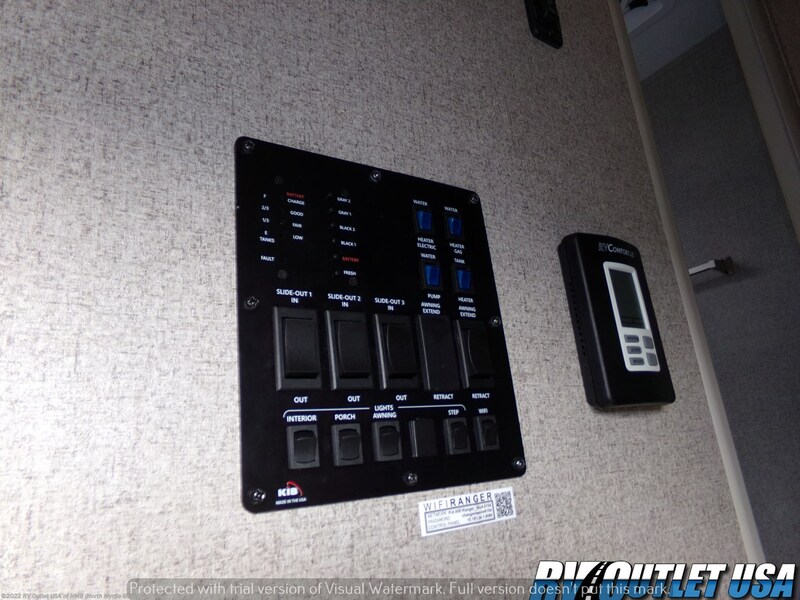 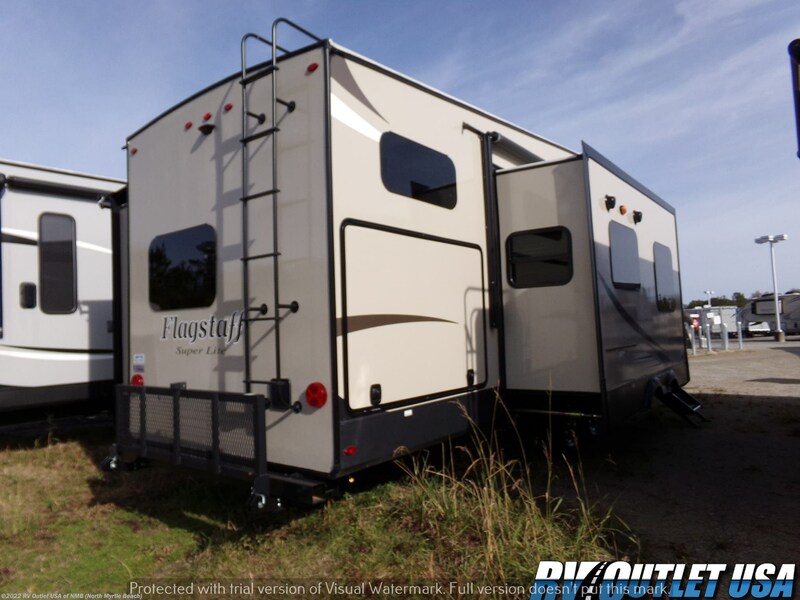 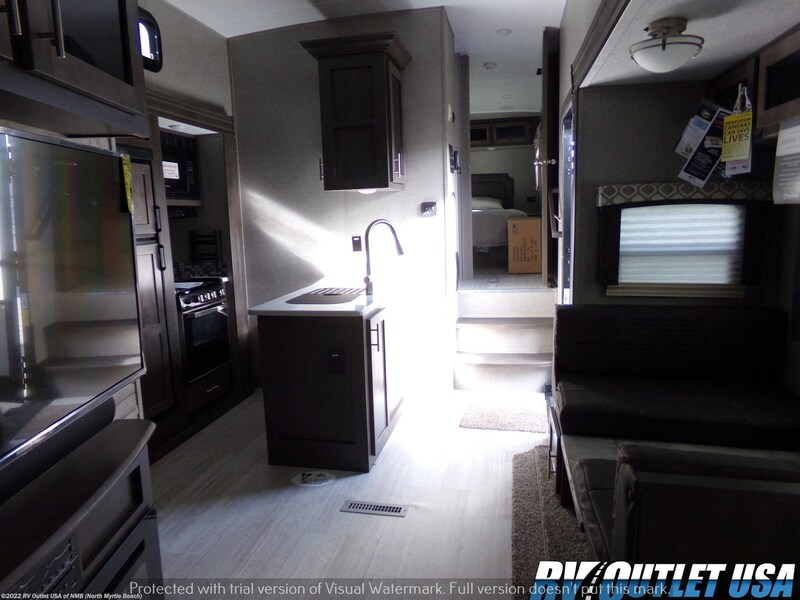 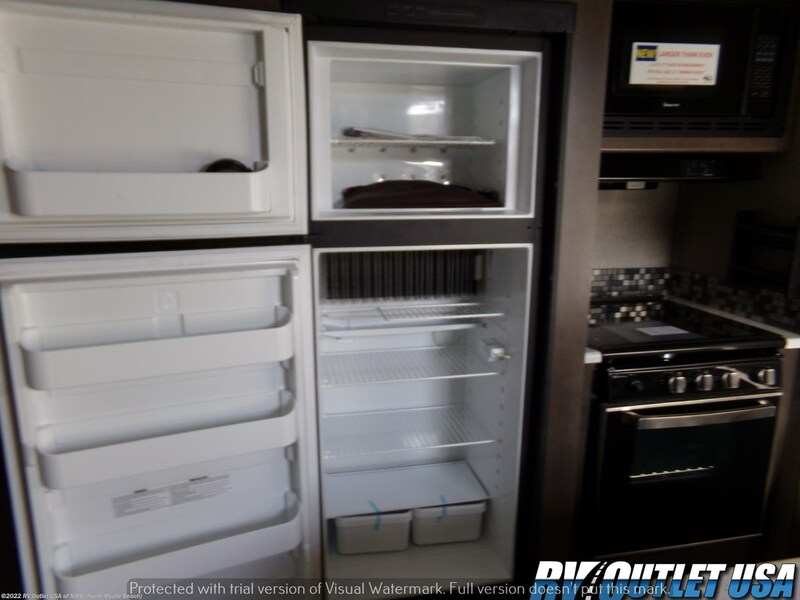 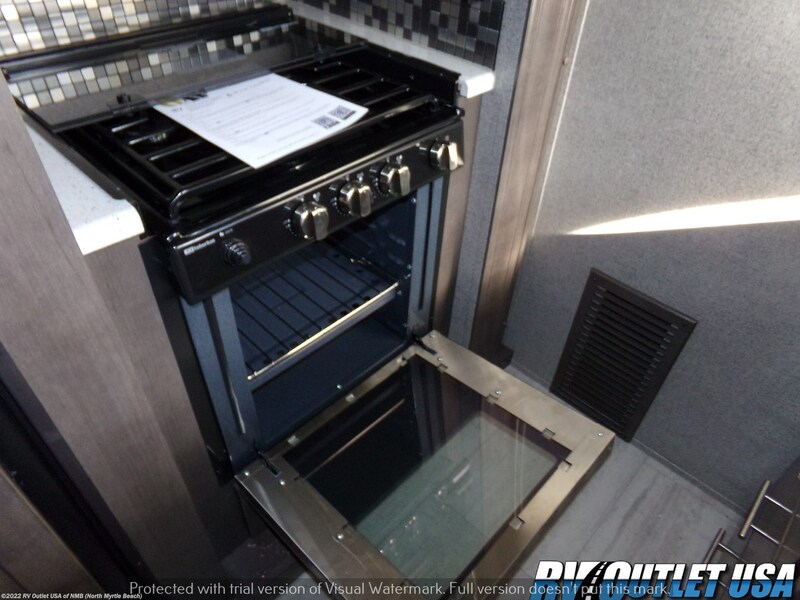 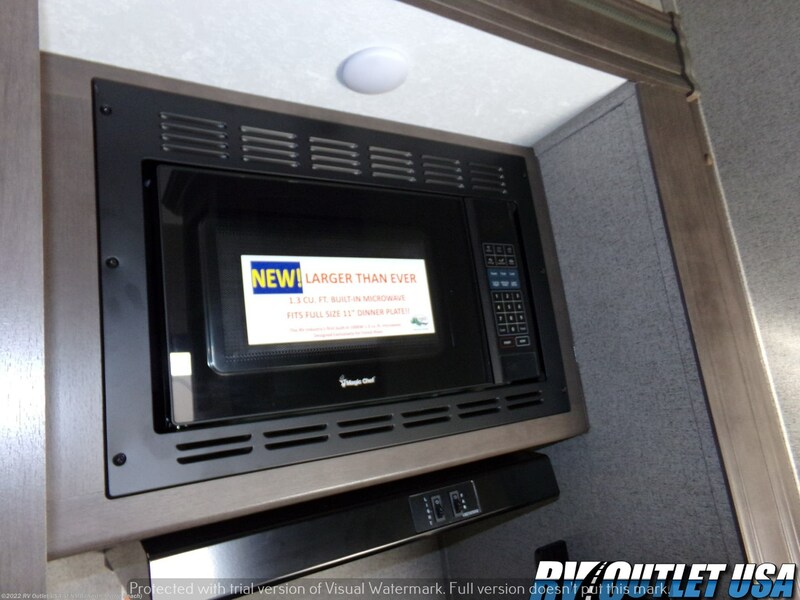 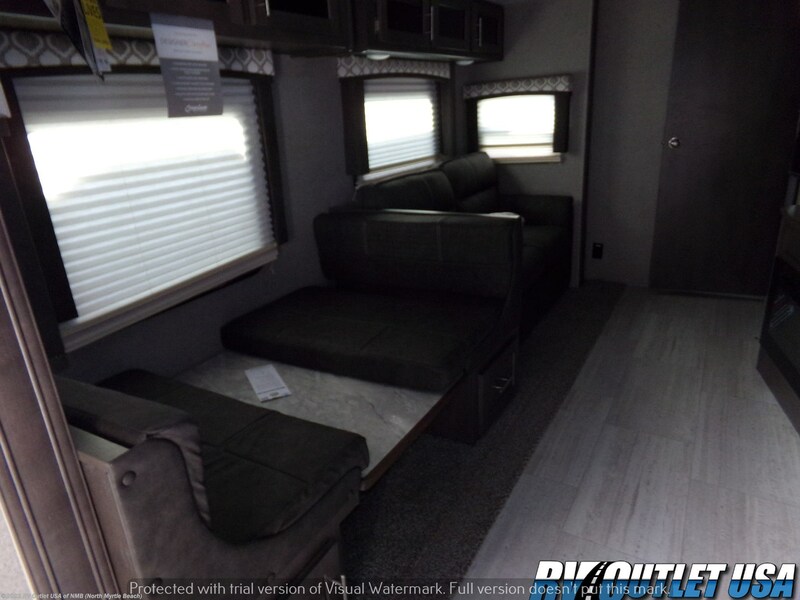 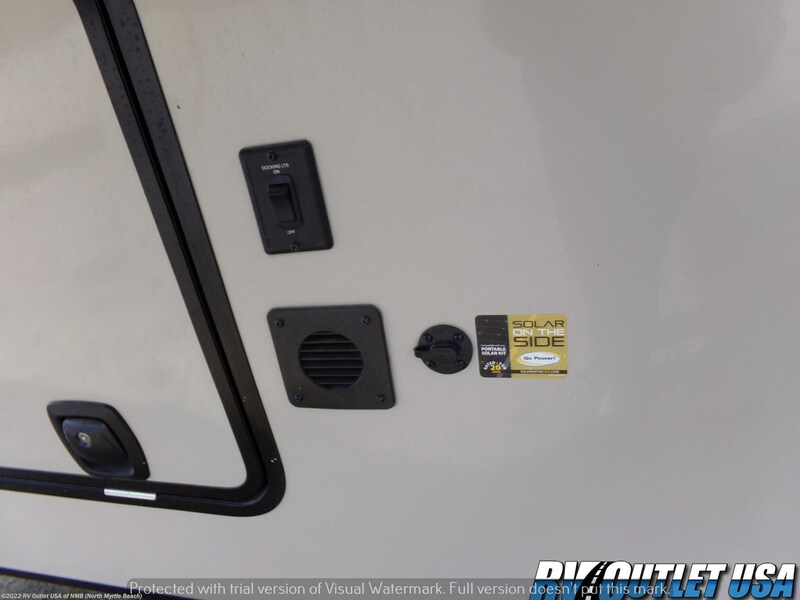 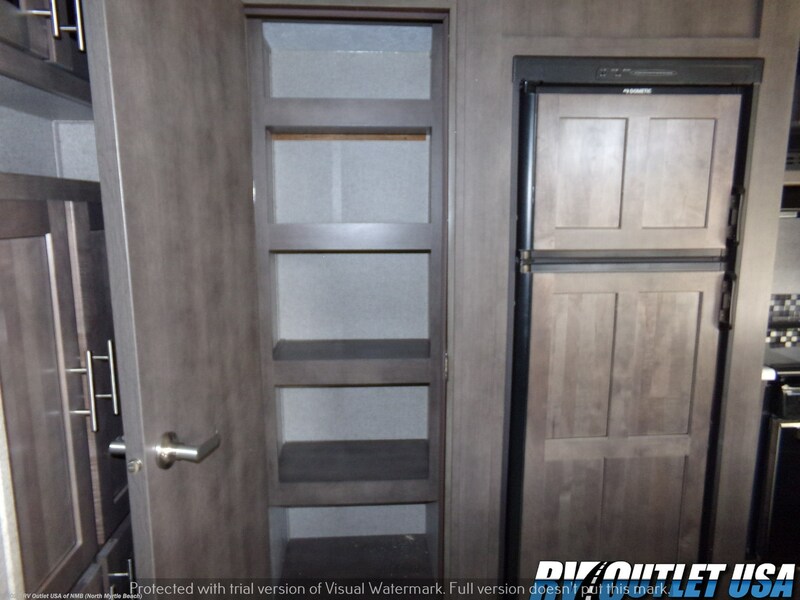 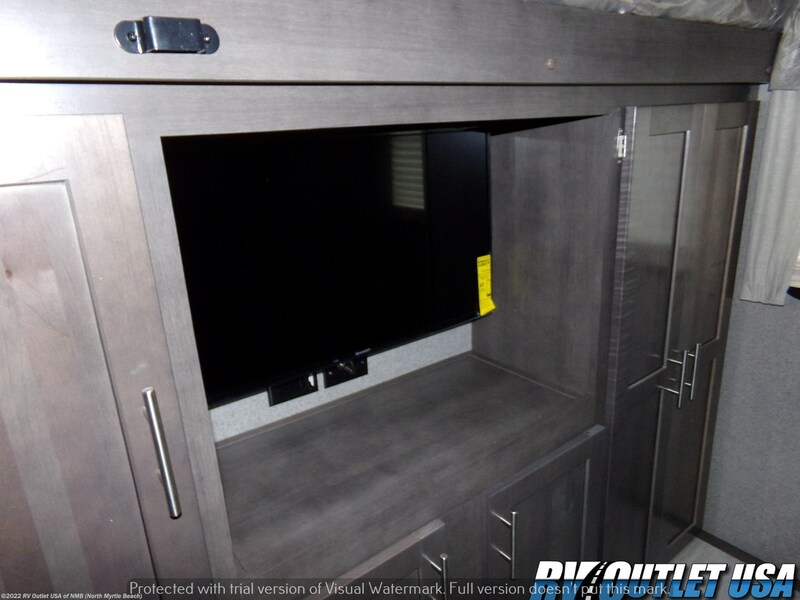 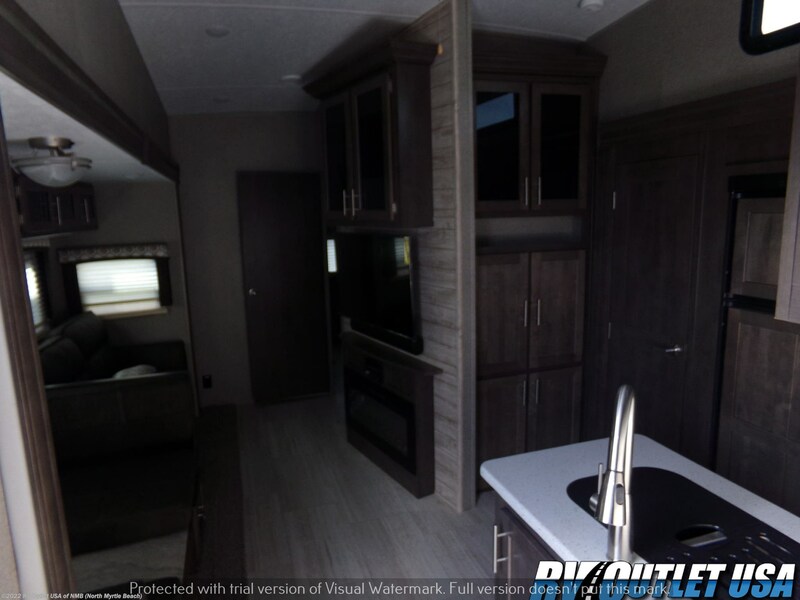 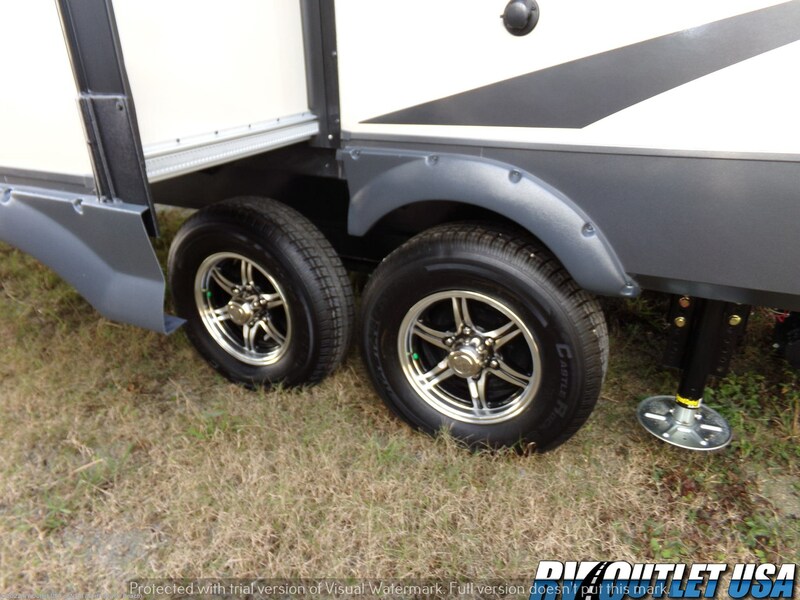 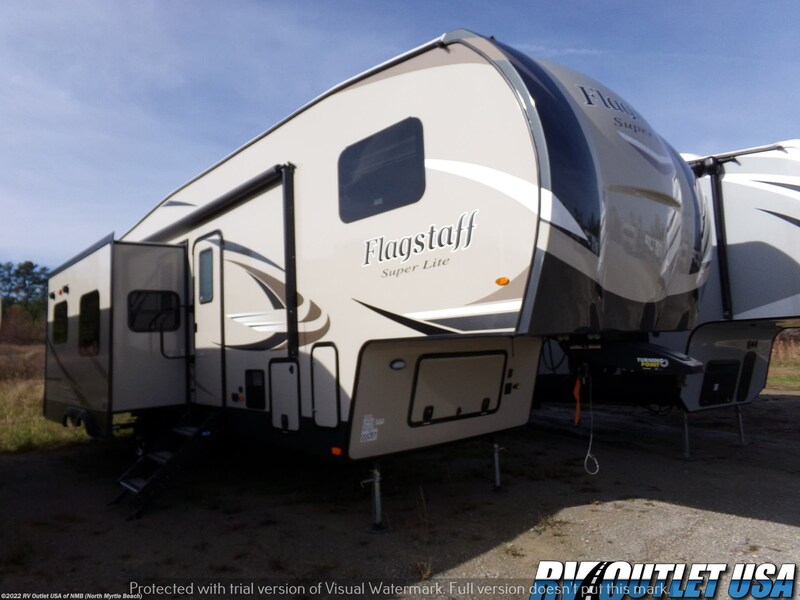 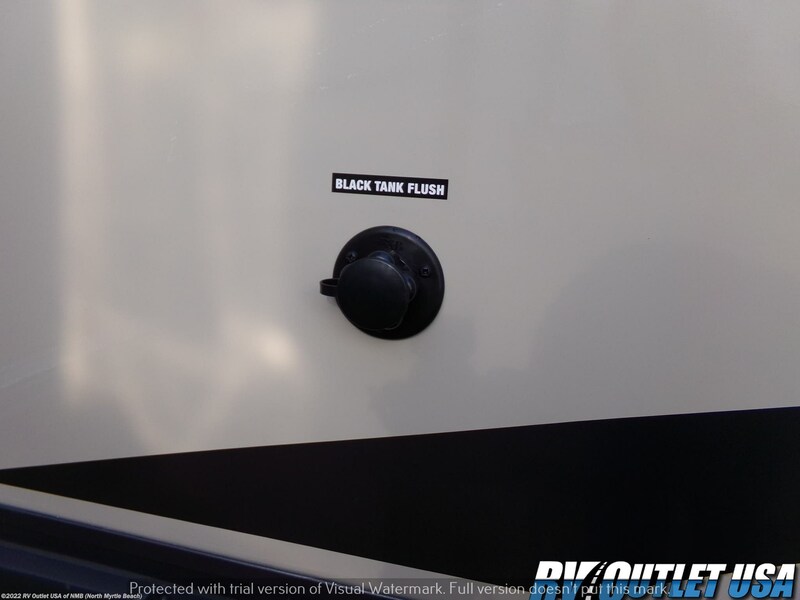 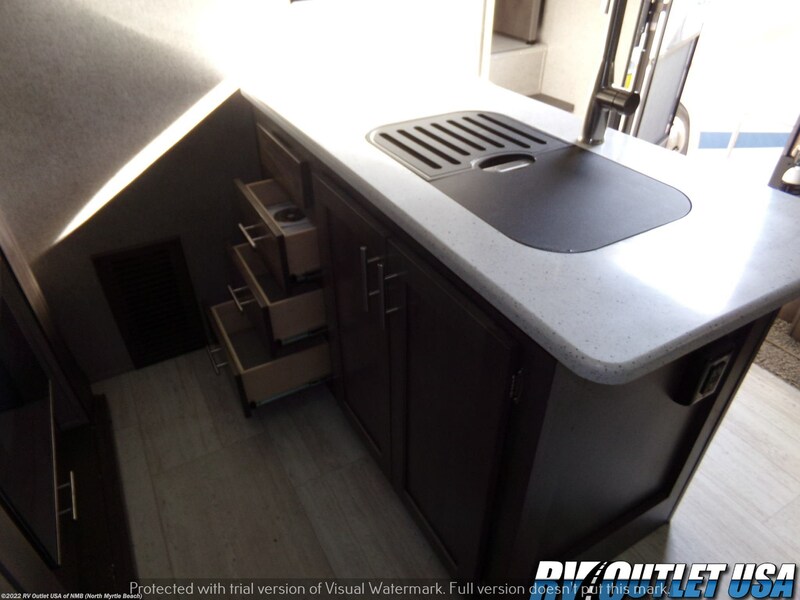 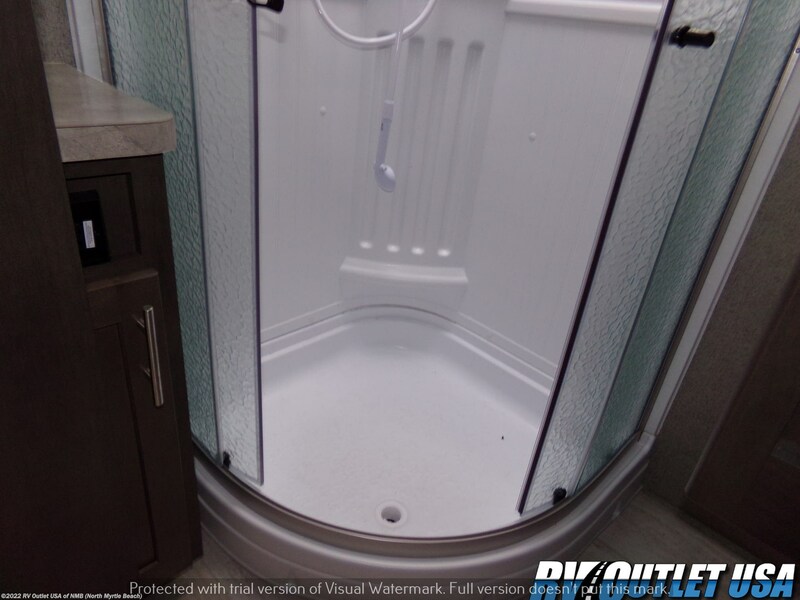 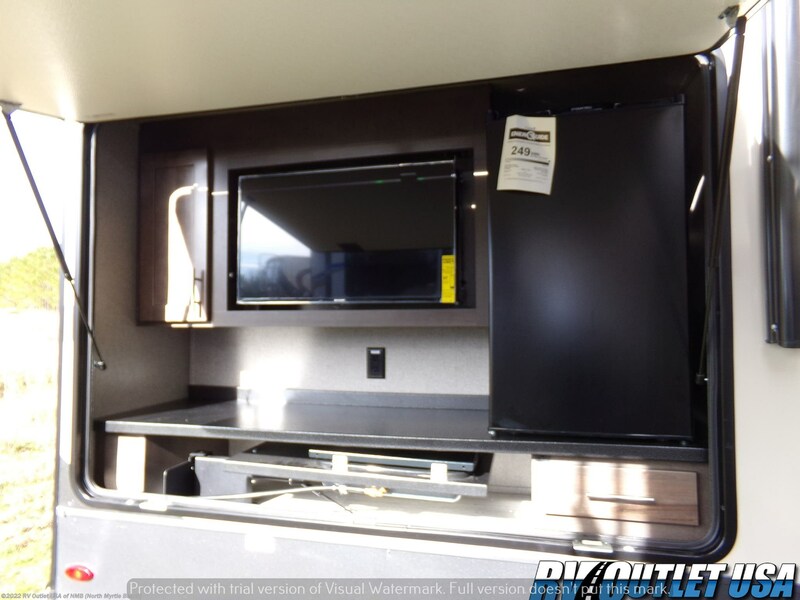 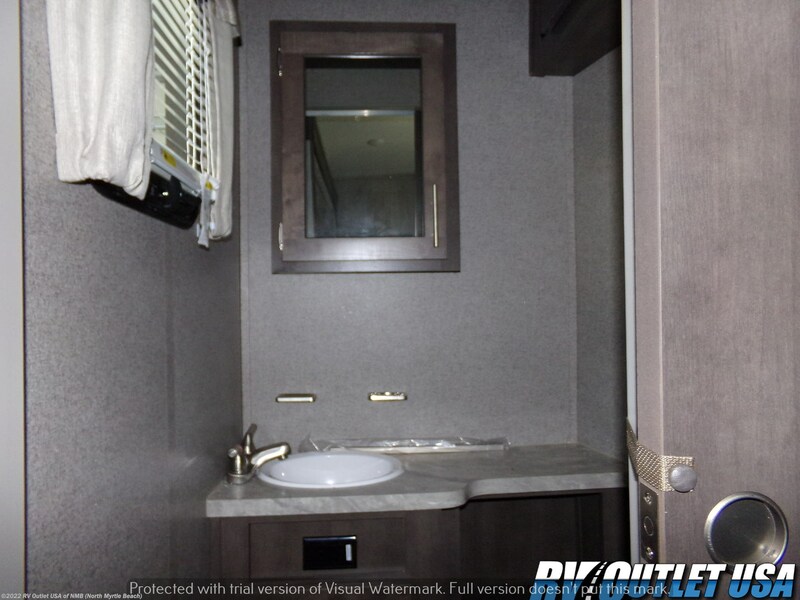 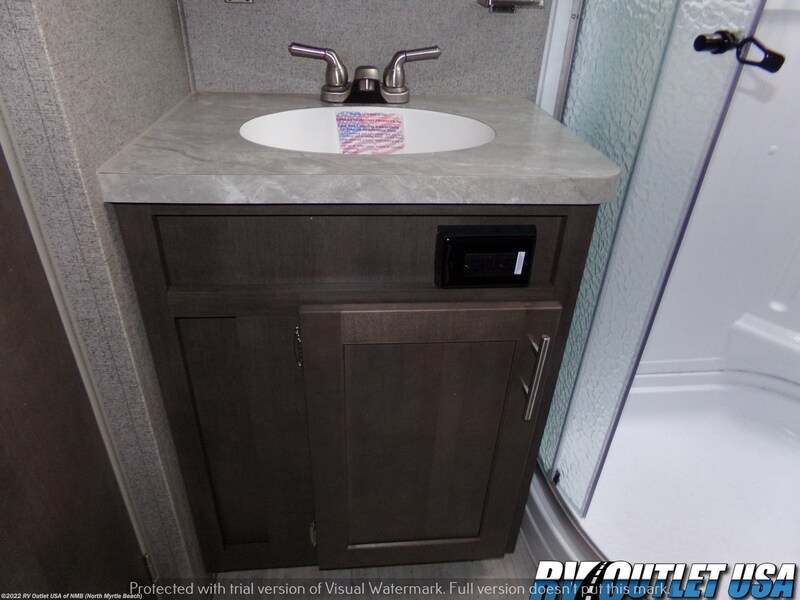 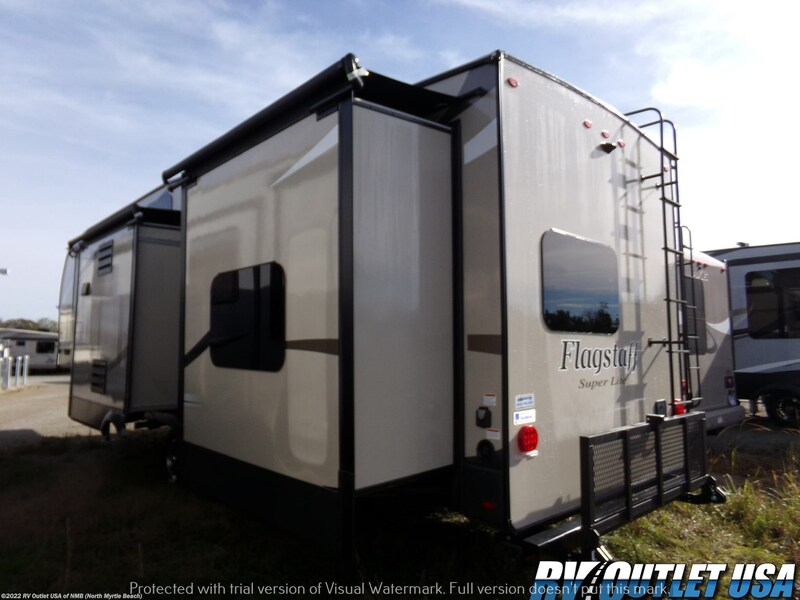 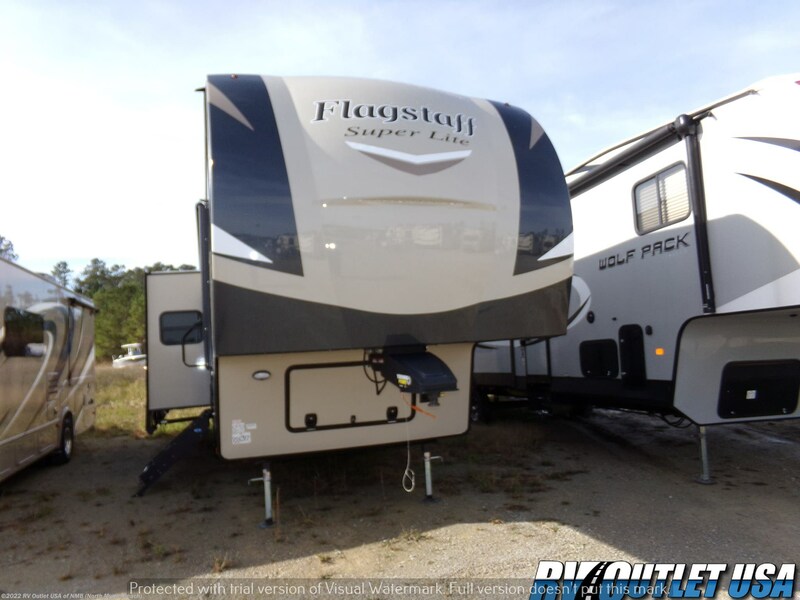 Featuring this new 2019 Forest River Flagstaff 529RBS bunkhouse fifth wheel weighing 9839 lbs. 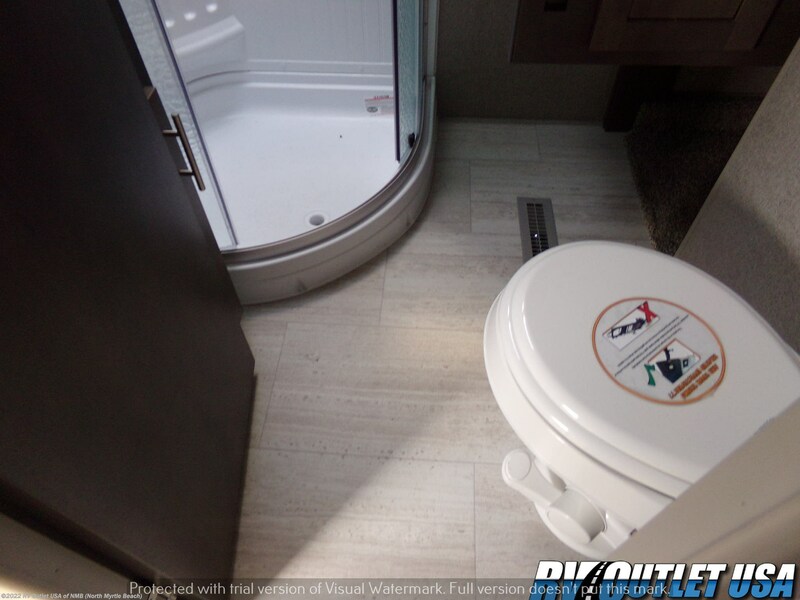 This fifth wheel is full of features enclosed underbelly, radial tires, outside shower, outside kitchen and outside storage compartments. 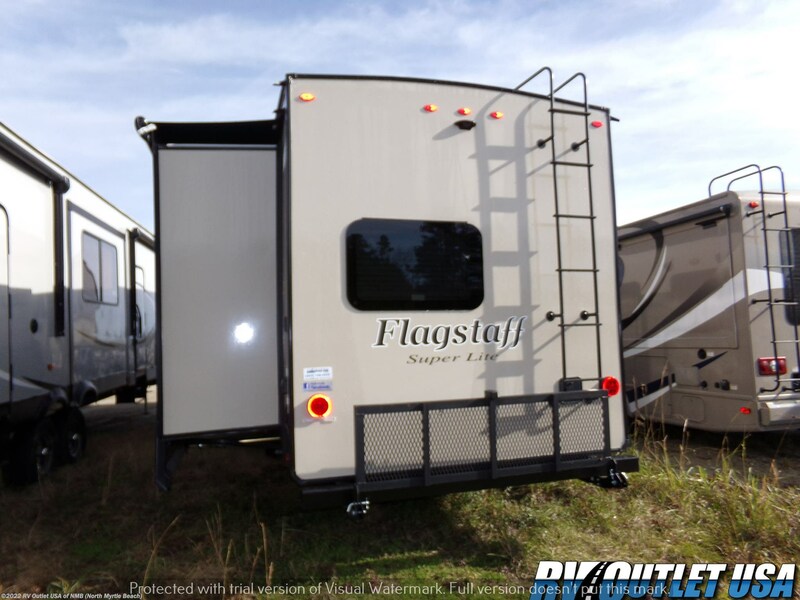 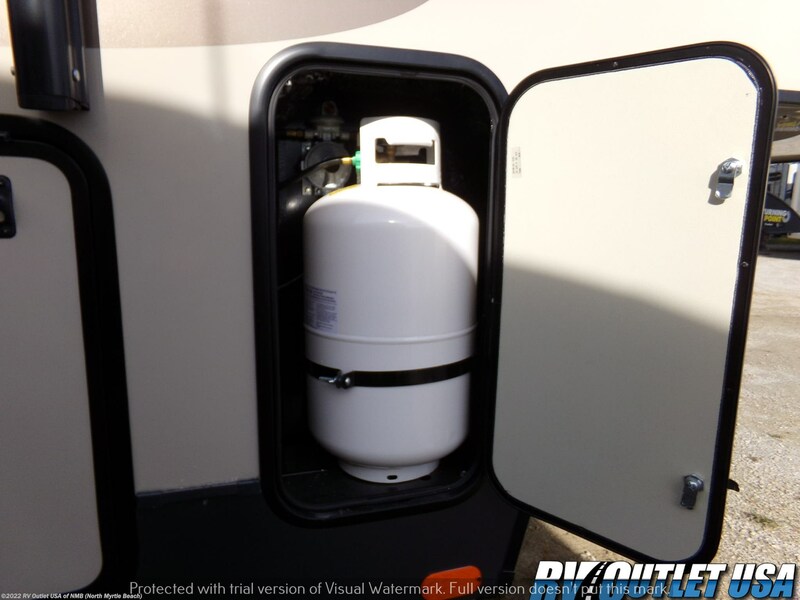 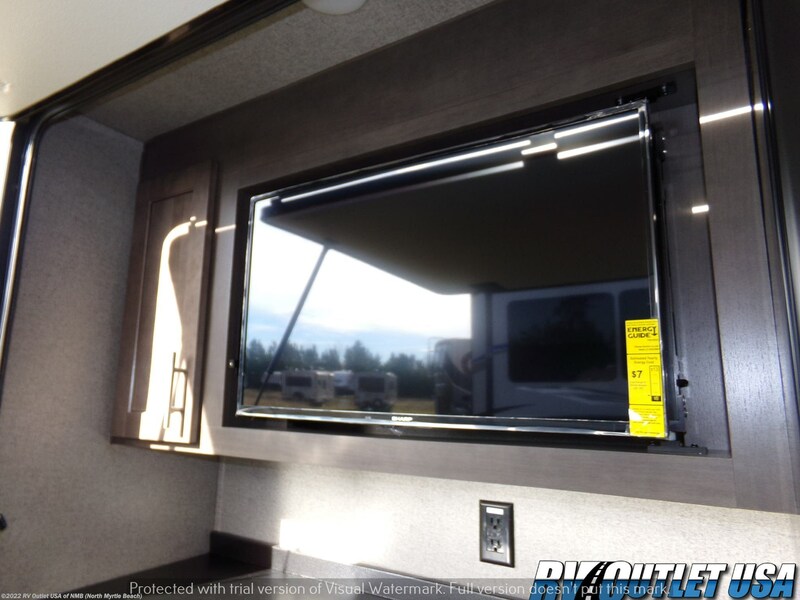 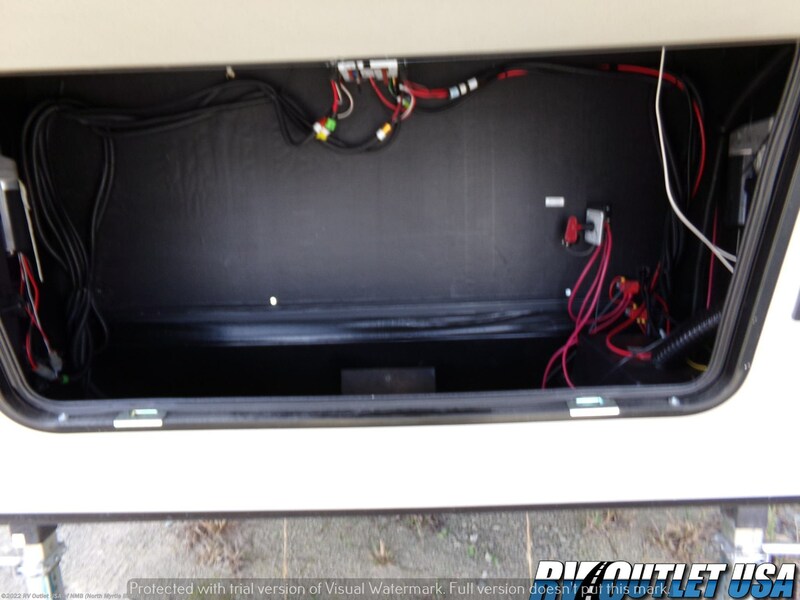 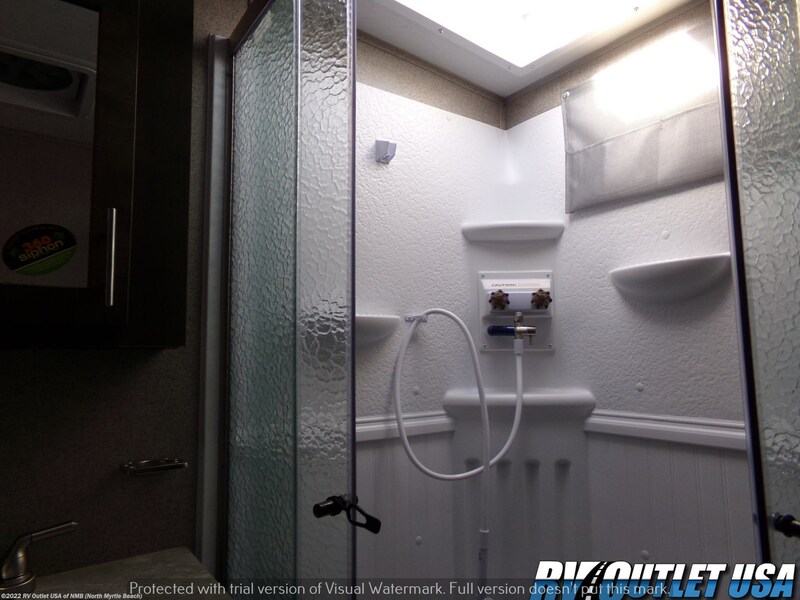 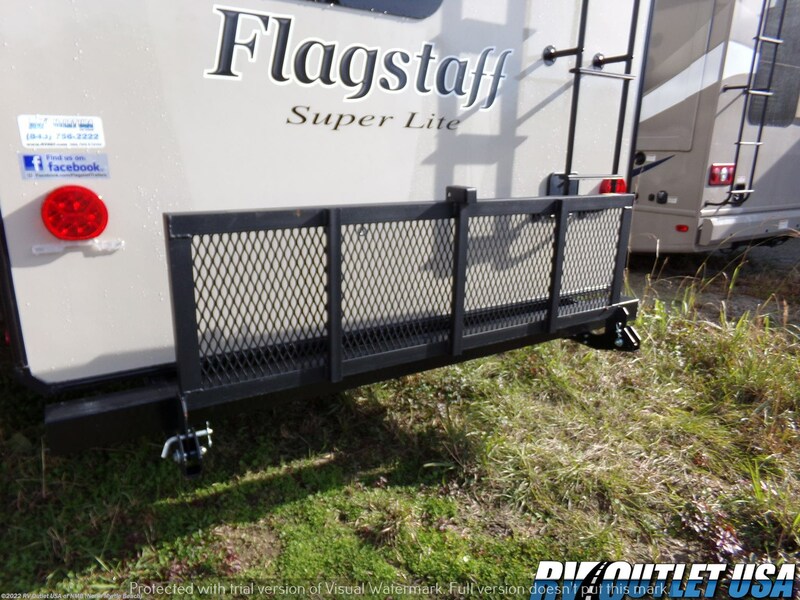 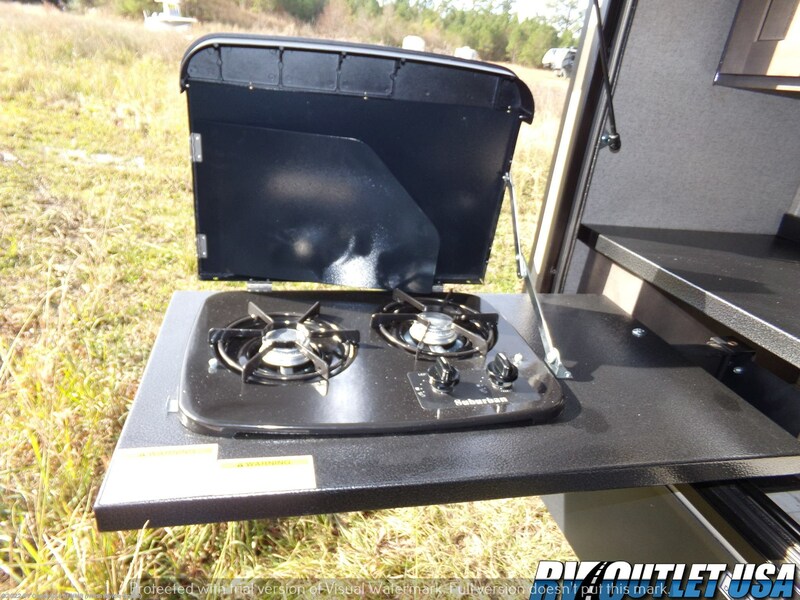 This unit is a lot of bang for the buck and has 4 slides with toppers and a power awning. 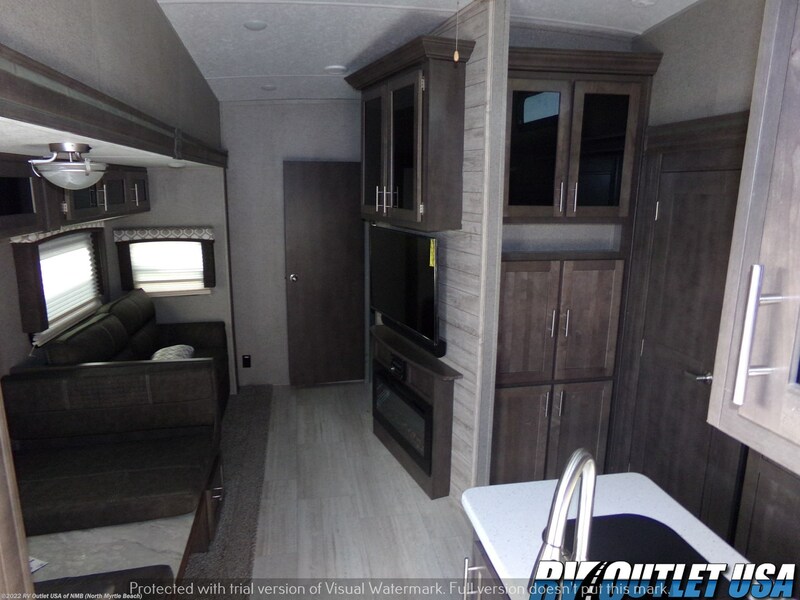 The beautiful interior offers the comforts of home with a front end master suite that features a queen Serta bed with shirt wardrobes on both sides, and a fully enclosed bath that offers a shower, toilet, sink, and cabinet. 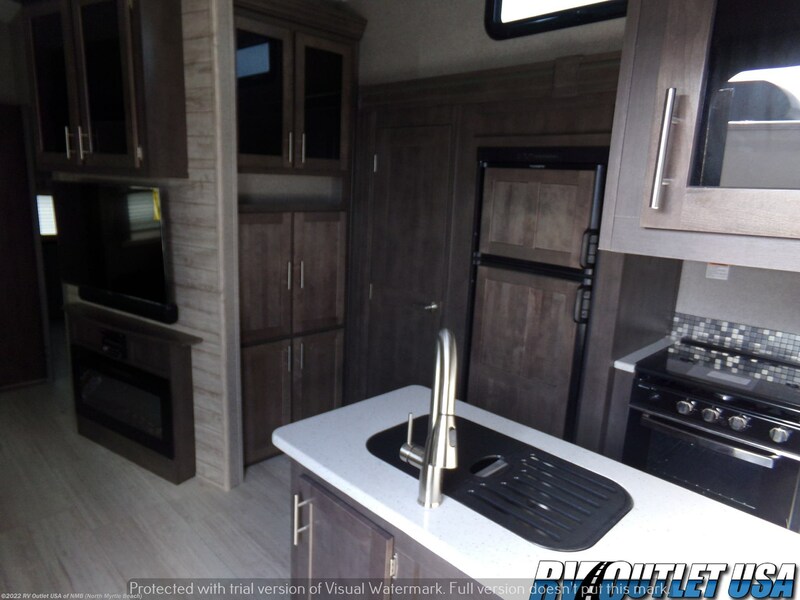 The kitchen has all the amenities mom will surely love and is equipped with a refrigerator that has raised panels, 3 burner recessed stove top with oven, pantry and a microwave. 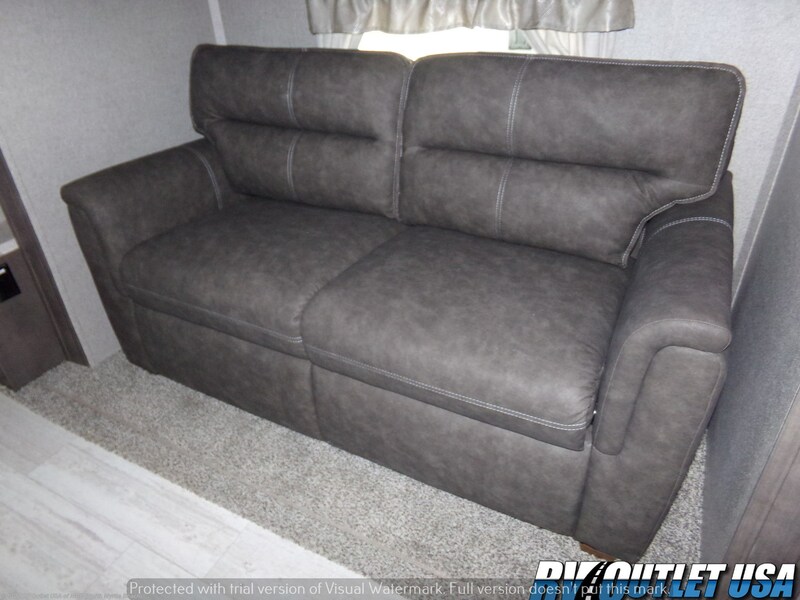 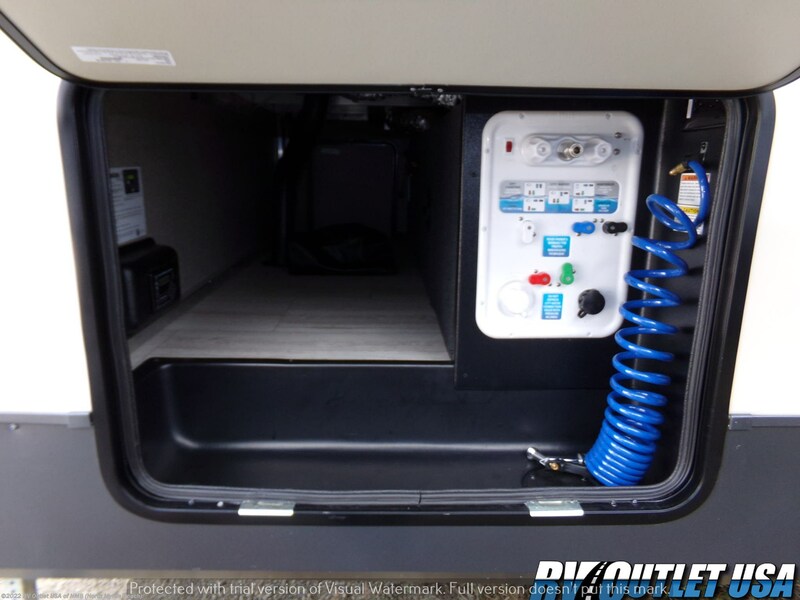 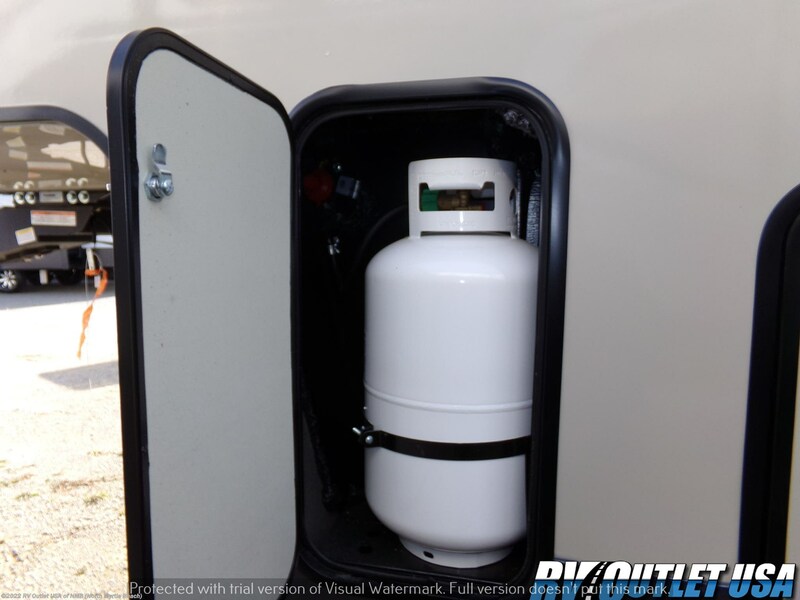 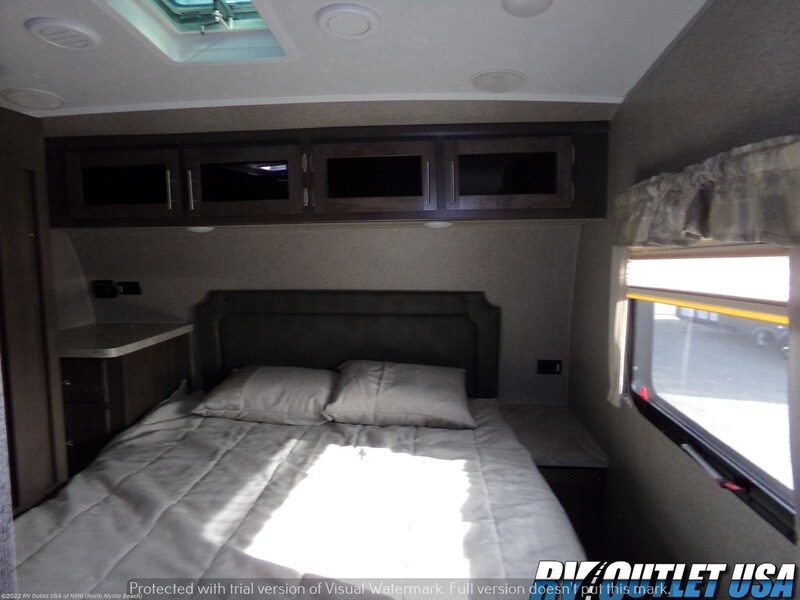 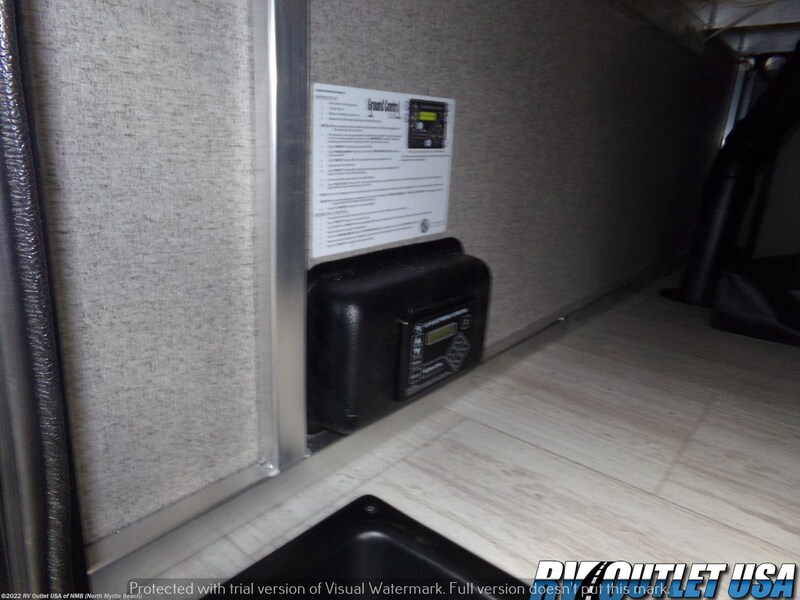 The rear of this RV features a full-size bunk house with an off door side slide that has an upper bunk and below a cube sofa that converts to a bed. 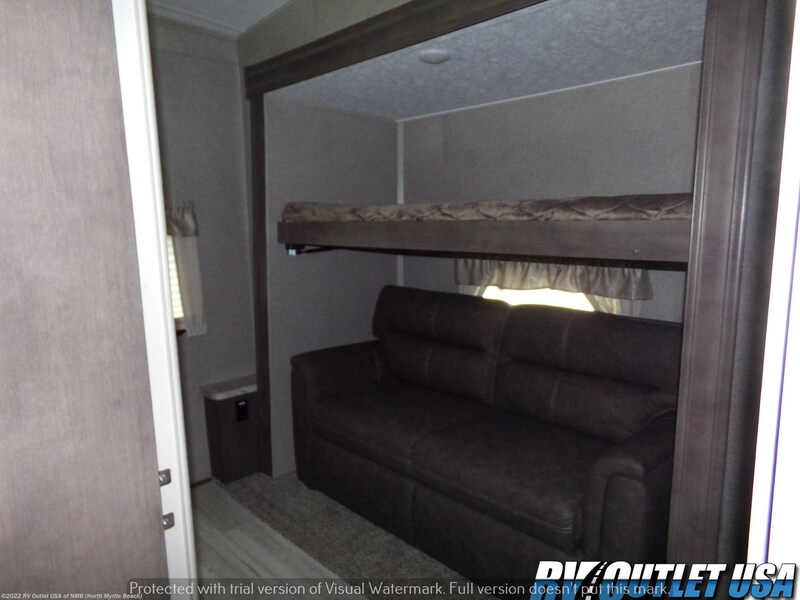 The other side offers an upper bunk with entertainment center below.